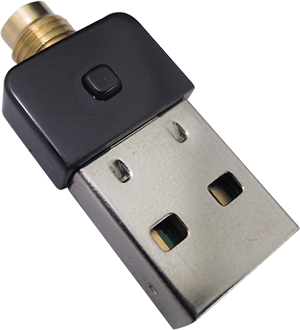 Bointec CUB811K is a cost-effective WLAN adapter based on an USB Type A connector. 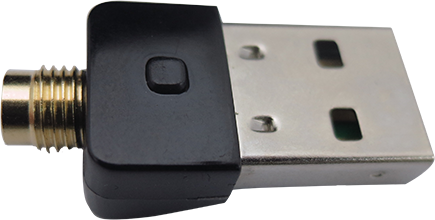 It supports USB 2.0 standard interface. The CUB811K adapter is designed to operate in 2.4GHz frequency and fully complies with IEEE 802.11b/g and 802.11n standards based on 1T1R technology. 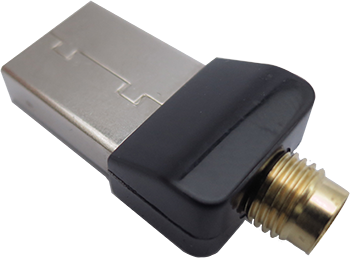 Moreover, CUB811K provide an additional and external SMA connector in order to enhance the performance and coverage. Bointec CUB811K is based on the MT7601U MAC/BBP, RF/PA/LNA single chip is used to deliver high-performance of the latest Wi-Fi technology, including software driver support for Windows 7, Vista 32/64, XP 32/64, 2000 and Linux.